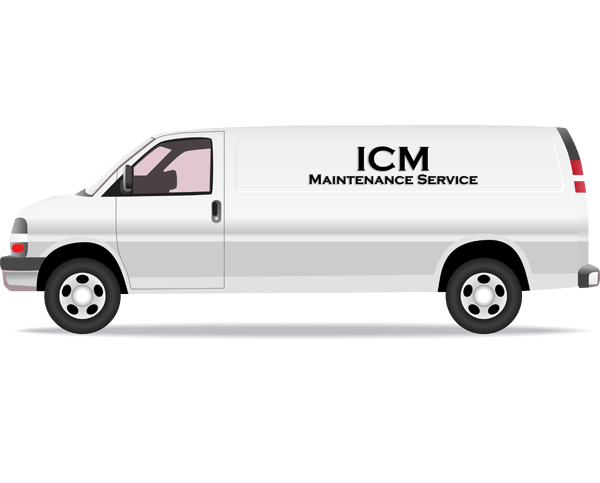 ICI operates a separate division, Intercity Maintenance (ICM), dedicated to the professional maintenance of our company owned and third party owned properties. The skilled and dedicated tradesmen of ICM provide 24-hour services and repairs for plumbing, heating/air conditioning, and electrical systems. We also serve as liaisons with a network of select vendors to provide other services and offer “back up” as needed.